Shapur II was the tenth shah of the Sasanian Empire., and the longest-reigning monarch in Iranian history. He reigned for his entire 70-year life from 309 to 379. 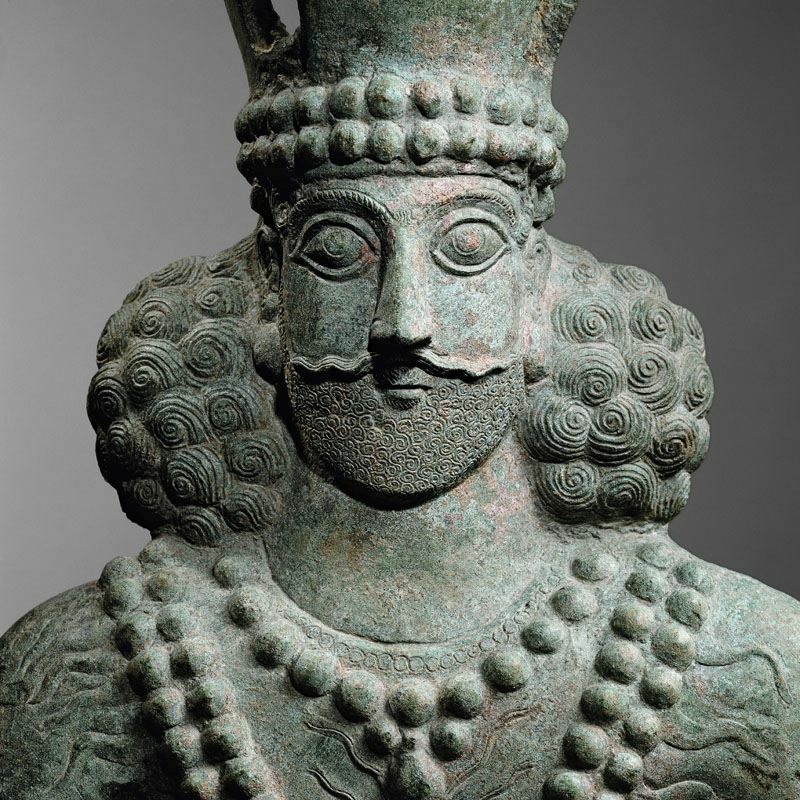 His reign saw the military resurgence of the country, and the expansion of its territory, which marked the start of the first Sasanian golden era. Shapur later died in 379, although he had a son named Shapur III, he was succeeded by his brother Ardashir II. By Shapur's death the Sasanian Empire was stronger than ever before.